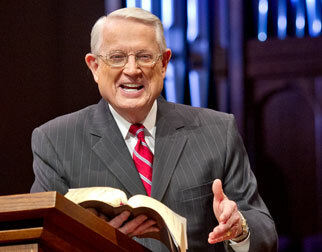 Listen to Chuck Swindoll’s overview of Jeremiah in his audio message from the Classic series God’s Masterwork. The son of a priest from the small town of Anathoth in Judah, the prophet Jeremiah dictated prophecies from the Lord to his secretary, Baruch. Because of Jeremiah’s lineage, he would have been raised a priest, though no record of his priestly service exists. Instead, God chose this man of undeniable courage to speak to the people of Judah on the Lord’s behalf—even though they would not listen. Jeremiah was nearly twenty years old when he began to prophesy, and he continued in that office for the rest of his adult life, some forty years or more. 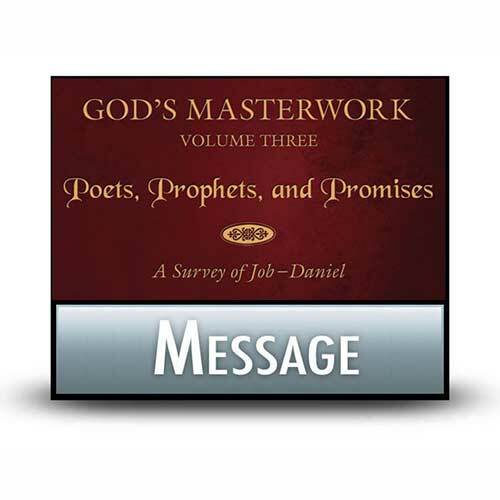 Because his message held little weight with the people, Jeremiah’s prophecies reveal a substantial amount of emotional depth—often sorrow over the plight of God’s people or his own troubles (Jeremiah 12:1–4; 15:10). Jeremiah’s ministry began in 627 BC and ended sometime around 582 BC with his prophecy to the Jews who fled to Egypt (Jeremiah 44:1). For the majority of this time, Jeremiah based his ministry out of Jerusalem. The southern kingdom of Judah fell during Jeremiah’s prophetic ministry (586 BC), having been threatened for many years by outside powers—first Assyria and Egypt and then by their eventual conquerors, Babylon. Jeremiah found himself addressing a nation hurtling headlong toward judgment from God. The Israelites may have feared the future as the outside powers drew near, but rather than respond with humility and repentance, the people of Judah primarily lived as islands unto themselves, disregarding both the Lord’s commandments and the increasing danger that resulted from their disobedience. The prophecies of Jeremiah offer us a unique insight into the mind and heart of one of God’s faithful servants. The book includes numerous personal statements of emotional engagement, painting Jeremiah not merely as a prophet brought on the scene to deliver God’s message but also as a red-blooded human being who felt compassion for his people, desired judgment for evildoers, and was concerned about his own safety as well. Significantly, the book of Jeremiah also provides us the clearest glimpse of the new covenant God intended to make with His people once Christ came to earth. This new covenant would be the means of restoration for God’s people, as He would put His law within them, writing it on hearts of flesh rather than on tablets of stone. Rather than fostering our relationship with God through a fixed location like a temple, He promised through Jeremiah that His people would know Him directly, a knowledge that comes through the person of His Son, Jesus Christ (Jeremiah 31:31–34; see also Hebrews 8:6). 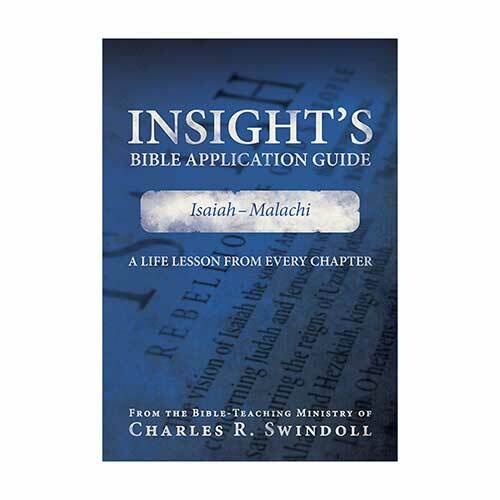 Because Jeremiah prophesied in the final years of Judah before God’s people were exiled to Babylon, it makes sense that the book’s overarching theme is judgment. Indeed, the first forty-five chapters focus primarily on the judgment coming to Judah because of its disbelief and disobedience. However, an element of grace is also present in these events. The fall of Jerusalem comes nearly nine hundred years after the original covenant between God and the Israelites in the Sinai desert (Exodus 24:1–18). 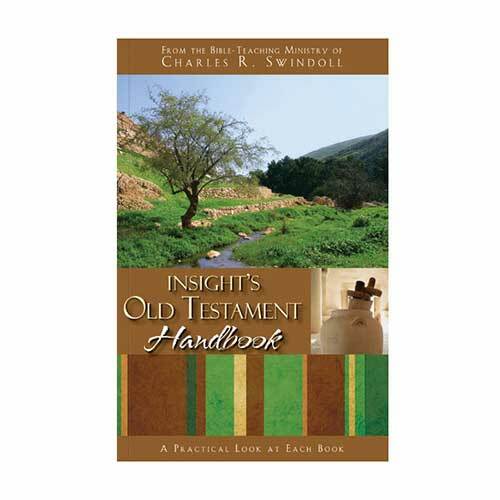 Such an extended period of time witnesses to God’s great patience and mercy, allowing His people the opportunity to turn from their sinful ways—a lifestyle they began not long after they struck the original covenant with God (32:1–35). Seeing God’s patience with His people in the Old Testament reminds us that God has always been and continues to be merciful. That His chosen people routinely ignored the covenant they made with Him for the better part of a millennia without immediate death and destruction should give us hope in our own struggles with living well for God. Though we fail Him, He is patient with us, working in us to bring about the best for our lives. 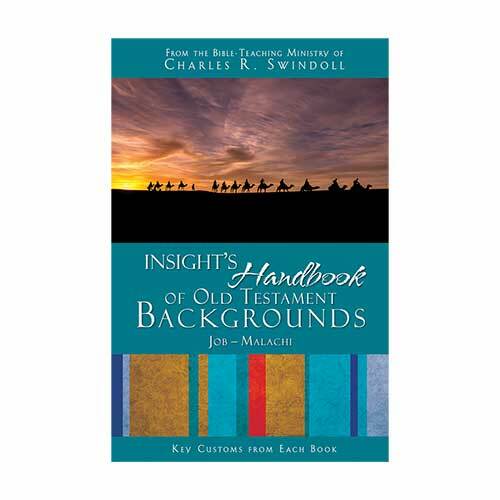 View Chuck Swindoll's chart of Jeremiah, which divides the book into major sections and highlights themes and key verses. 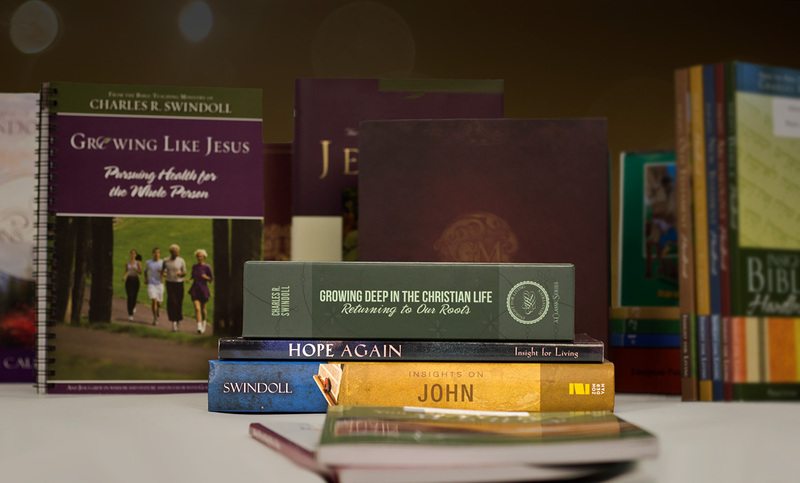 Discover more resources related to Jeremiah.